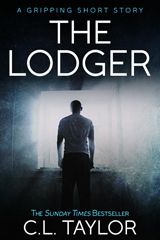 This entry was posted in Uncategorized and tagged getting a novel published, page proofs, psychological suspense. Bookmark the permalink. 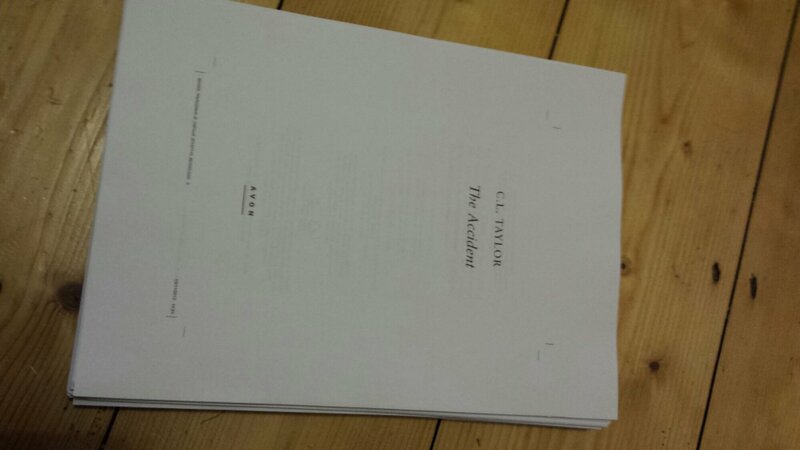 2 Responses to The Proofs have arrived!